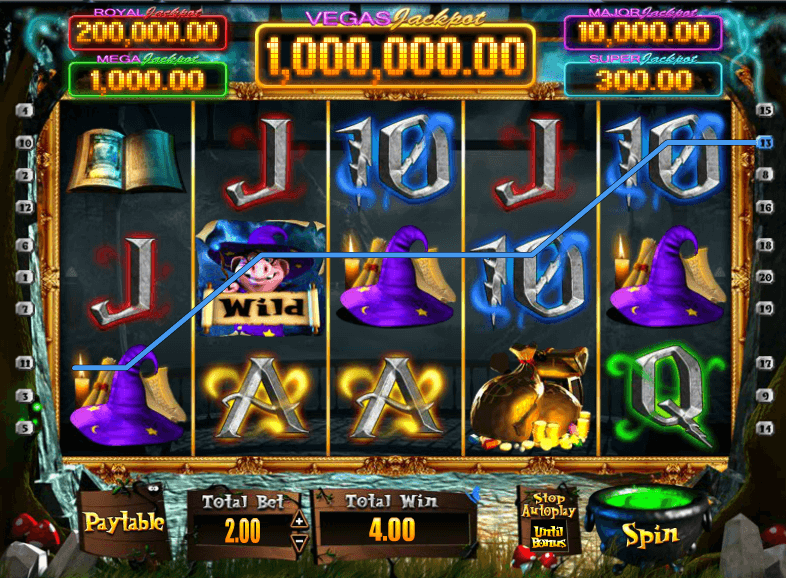 Blackjack is by far one of the most popular casino games and is remarkably easy to get the hang of. However, don’t let the simplicity of the game mechanics fool you as even the most experienced blackjack players use basic strategy and started with for fun games before getting started with real money blackjack. 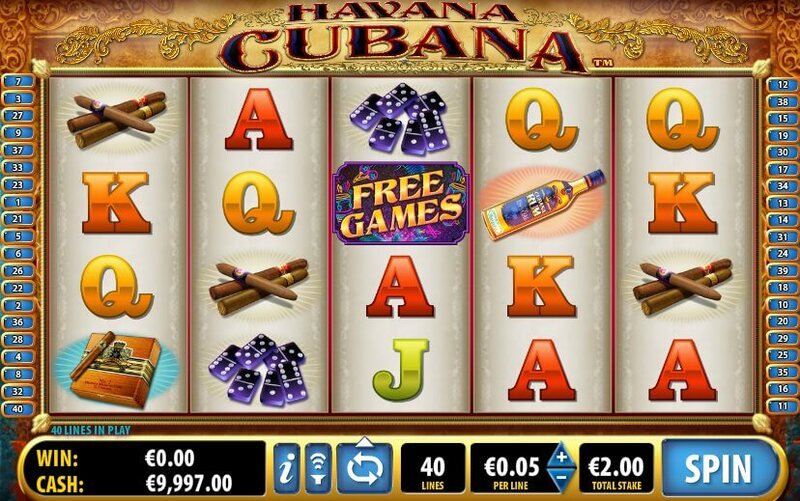 Players in New Zealand hoping for success with this exhilarating online casino game should first familiarise themselves with blackjack basics and developing a blackjack strategy before jumping in head first. The precise origin of blackjack is a hotly debated topic amongst modern historians and most can’t agree on when exactly it first emerged. However, despite the numerous disagreements, there is evidence of blackjack being played in 1700s France where it was known as Vingt-et-Un, meaning 21. Most historians hold the belief that blackjack was derived from the French card games Chemin de Fer and French Ferme which were both very popular at the time, and blackjack was eventually spread to the Americas by French colonists. Blackjack was still known as 21 in 1931 Nevada when the state chose to make gambling legal, and of course as they say – the rest is history. Even though the rules of blackjack NZ are easy to memorise and the game mechanics seem simple and straightforward, it’s important to remember that there is a lot that could go wrong. You can only see the dealer’s 1 up card which already gives the house an edge over you. In order to increase the chances of success, it’s of utmost importance that players in New Zealand familiarise themselves with basic strategy regarding hitting, standing, doubling and splitting, and strategy charts can be a great asset in this regard. Strategy charts will detail exactly which move should be made depending on the events in a round of blackjack, and these charts are especially helpful for beginners. 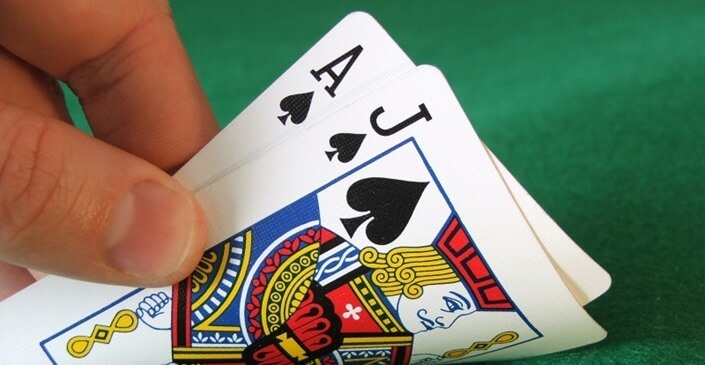 The goal of blackjack is to beat the dealer’s hand without going over 21. 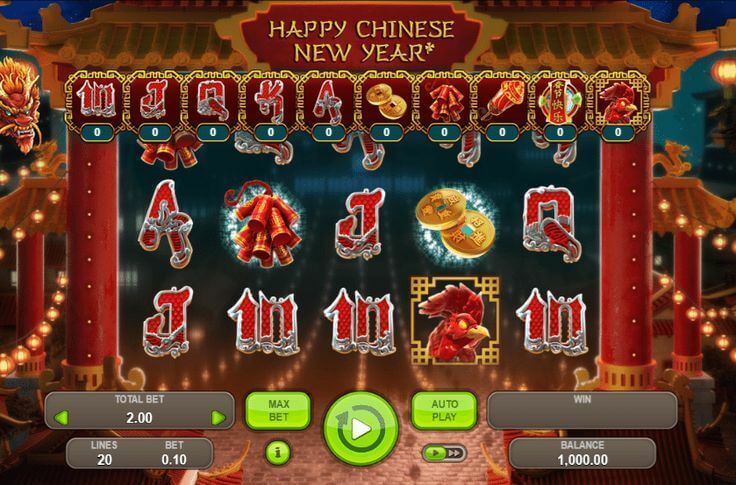 Each player starts with 2 cards, and only 1 of the dealer’s cards will be face-up. Card scoring: Face cards are worth 10, aces are worth either 1 or 11, cards numbered 2-10 are worth their face value. If players asks for another card it’s known as to ‘hit’ and if the player ‘stands’ it means to hold their card total and end their turn. Doubling is just like hitting, except the bet is doubled and the player receives another card. Splitting can occur when the player has a pair. The pair is then split into 2 separate hands and the new hand is worth the original bet, essentially doubling it. To ‘bust’ is to go over 21 and the dealer will win despite what their hand is. Depending on the casino, having blackjack (or 21) generally means you will win 1.5 times your original bet. The dealer will hit until their hand total is 17 or higher. If you are dealt a 10 and an Ace you will have blackjack! 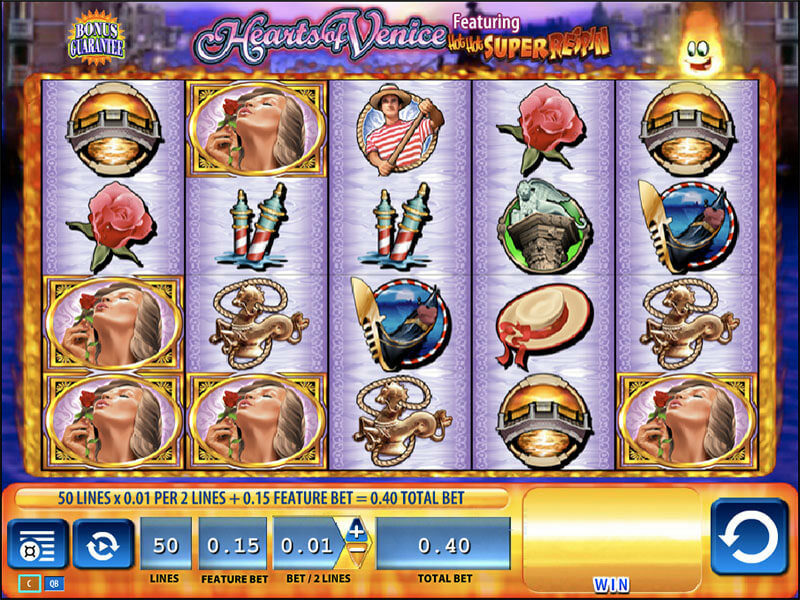 The fact that there are so many options for online casinos that accept players from New Zealand is a good and bad thing, as not all operators have the player’s best interest at heart. It’s for this precise reason that online casino review and recommendation sites exist as they put each online casino through a rigorous testing process to ensure a wide range of games, iron-clad security software, and legitimate licencing.